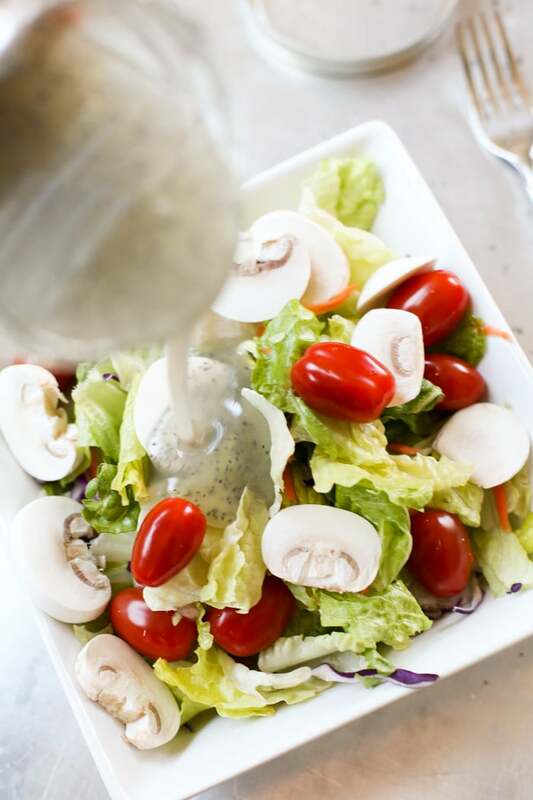 Homemade poppyseed dressing that is the perfect sweet addition to your salad! 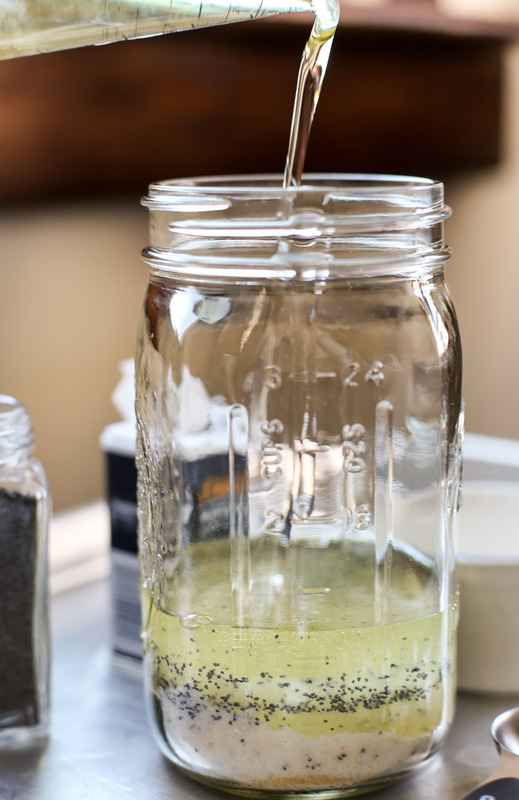 Don’t be intimidated to make your own dressing when it’s so easy to do! Let me show you how. This time of year there’s nothing like a fresh salad to make you feel like spring just might be on it’s way. 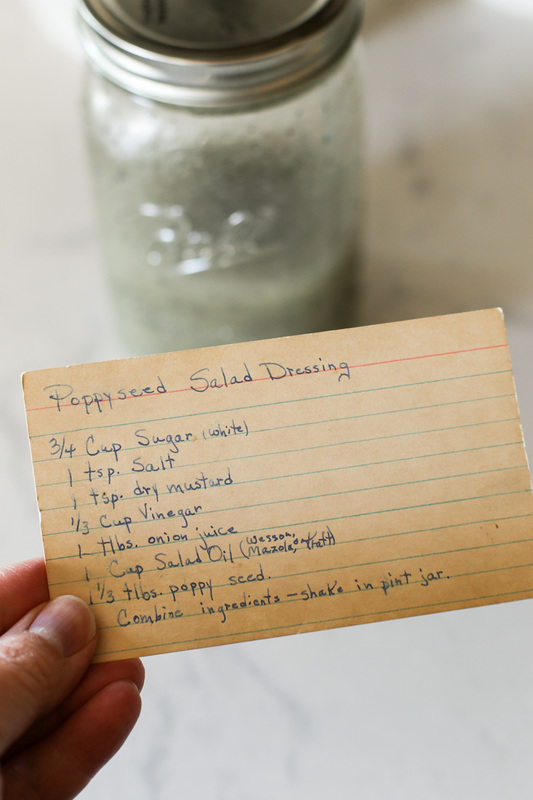 When I stumbled upon this homemade poppyseed dressing recipe in my great-grandma’s recipe box, I thought I should give it a try. 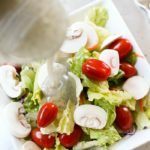 I don’t know why I haven’t made salad dressing on my own in the past, especially after making this recipe and seeing how easy it can be – I am definitely doing it again! In fact, I’ve made this three times since first making it. When I mention that I have made it three times, I am not kidding. The first time I made it, I took it to our small group lunch after church. It was a big hit! And then I accidentally left it there. Their win! The second time I made it I dropped the mason jar on our tile flour and shattered it. What a mess! But I was not deterred. After cleaning up the mess, I made it again right away for my salad that I was craving. That’s what’s so great about homemade recipes. You don’t have to go out and buy it again – you can just whip it up with what you already have on hand! What Is In Poppyseed Dressing? 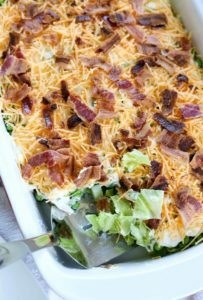 The ingredients are quite simple and things that I typically always have on hand – except for the onion juice. Honestly, I didn’t know such a thing existed. But after buying it, I have it for the future! The easiest thing about dressing is that you just throw everything together and shake it up. I first tried to make this dressing in a pint mason jar as the instructions suggested. I was worried that it wouldn’t give me enough space after adding the dry mustard, sugar and poppyseed. So I switched to a quart mason jar. You really only need a pint because that’s about exactly how much dressing this makes. However, I like a little space for the “shake up”. Is There Dairy in Poppyseed Dressing? For this recipe, no. That’s the beauty of making your own! You know exactly what is in it! How Many Calories In Poppyseed Dressing? By my calculations this dressing has 52 calories per serving which is one tablespoon. 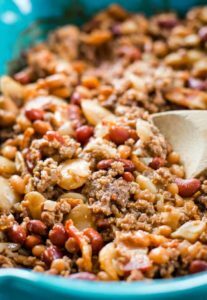 I like to think that, back then when my great-grandma wrote this recipe, calories were not something they had to think about when working on the farm. The good thing for us is, it’s going on a salad. 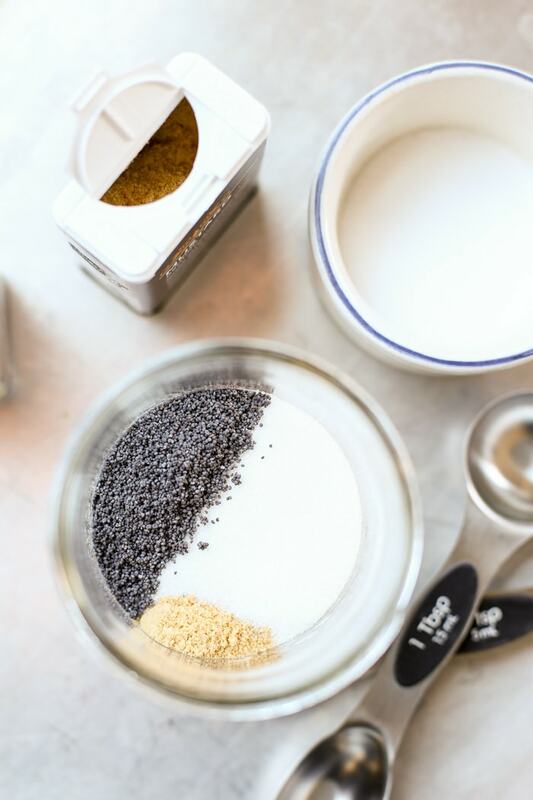 Homemade poppyseed dressing recipe made with sugar, dry mustard, vinegar and other ingredients. Combine all ingredients and shake in jar! I make the most delicious salad that I love to use poppyseed dressing on. It uses spinach, blueberries, strawberries, apples, pecans and Gorgonzola cheese. I can’t wait to make this for Mother’s Day! Love this! 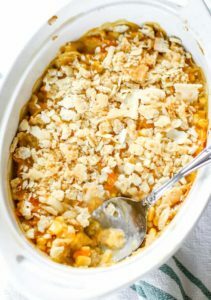 Handwritten recipes from moms, grandmas and great-grandmas are the most special! Whenever I pull out one of my mother’s handwritten recipes, I feel as though I’m cooking with her. 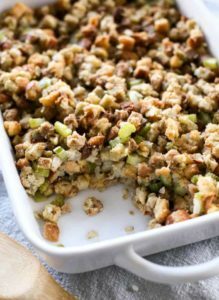 I love a good poppy seed dressing!